This site is a way for me to archive and provide ready access to interesting stuff (ideas, tools, approaches, scientific breakthroughs etc.) which I come across through my involvement in various initiatives and research projects. Its also a way for me to become more web savvy! My interest in sustainability goes back 32 years. 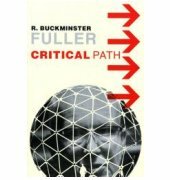 It was first sparked when I saw Buckminster Fuller speak in 1976. Fuller has often been considered a 20th century Leonardo. His prolific life of exploration, discovery, invention and teaching was driven by his intention “to make the world work for 100% of humanity”. My summer internship in Fuller’s office inspired me to research the field of solar energy and at the age of 21 I built and sold one of Westchester County’s first all passive solar homes. Soon after, I joined the family business where I worked in real estate development for over two decades. For the last 13 years I have collaborated on building and overseeing a variety of financial investment portfolios while pursuing my real passion; innovative research, ventures and not for profit initiatives that advance humanity’s transition to sustainability. 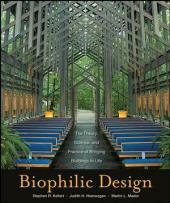 From 1985 to 2007, I served on the Board of the Buckminster Fuller Institute and as its president from 1999 to 2005. 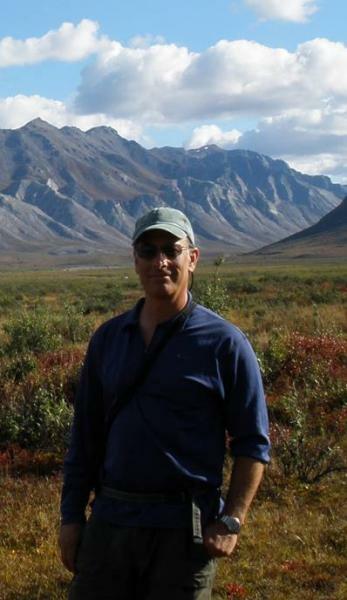 In 2005, I joined the board of directors of Green Map which is developing a cutting edge social mapping tools that help connect and strengthen the worldwide green living, development and ecotourism movements. The same year I joined the Board of the Worldlink Foundation which produces public engagement campaigns that encourage individuals to actively participate in creating a sustainable future. In 2010 Worldlink released "Nourish" a PBS special which explores the abundant possibilities to create sustainable food systems. In 2006, I conceived and managed a joint project between The Threshold Foundation and The Harvard Center for Health and the Global Environment to produce an internet movie about the global loss of biodiversity. (You can see it at daversitycode.com.) In 2007, I played a leading role with SavingSpecies.org to preserve a 346 acre parcel of degraded coastal Atlantic rainforest that scientists determined was one of the most important conservation priorities in the Americas due to its potential to create a biotic corridor and save a large number of species at risk of extinction. I am currently devoting much of his time collaborating on two major initiatives: the Buckminster Fuller Challenge; A $100,000 annual prize program (entering its second year) which supports the development and implementation of strategies with significant potential to solve humanity’s most pressing problems; and the Sustainability Laboratory whose purpose is to spearhead the development, demonstration and world-wide diffusion of breakthrough sustainability practices. The first project of the Lab is currently underway. It is a model Bedouin, community-based agricultural enterprise in the Israeli Negev.